At least 45 people were detained in Turkish Cypriot while they were reportedly on their way to escape from Turkish government’s post-coup crackdown to Greece. Local sources confirmed Saturday that police in the Kyrenia district of the Turkish Cypriot rounded up 19 men, 9 women and 17 children. 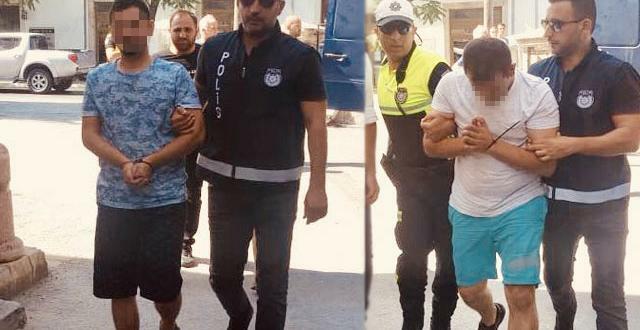 The suspects, among them teachers and military officers who were removed from their jobs over ties to the Gulen movement, were caught just before they left Kyrenia to Greece in a boat.